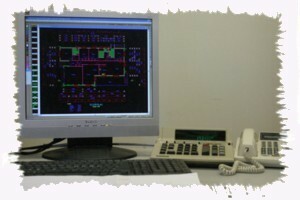 Kalana Homes uses Computer Assisted Drafting (C.A.D.) to draft house plans. This enables us to take your sketches and draft your plans. At Kalana Homes we have been drafting plans for many years and have a good knowledge of ergonomics, room sizes and design concepts. Kalana Homes is an accredited Solar smart designer.